"Isn't it simply incredible that, after all the millennia this world has been turning on its axis, love is still the most wonderful thing that can happen to two people? Again and again it's that feeling that enables us to start anew in expectations of great things." This was such a lovely story that warmed my heart during this incredibly cold winter. 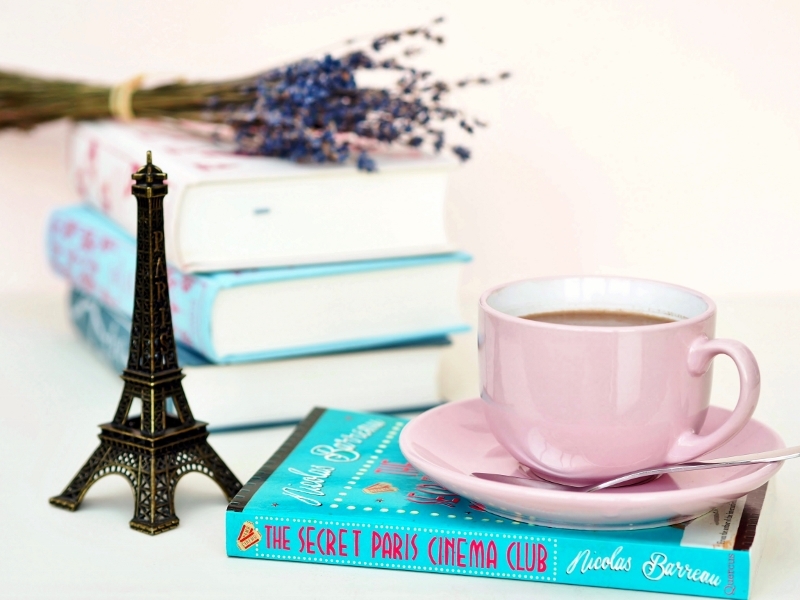 It's been a really long time since I've read some book that took place in Paris, and so I was very glad when I came upon this one. I found it in one of the bookshop branches where I'd been working in London, and I just couldn't resist to buy it, for it sounded like exactly my cup of tea. 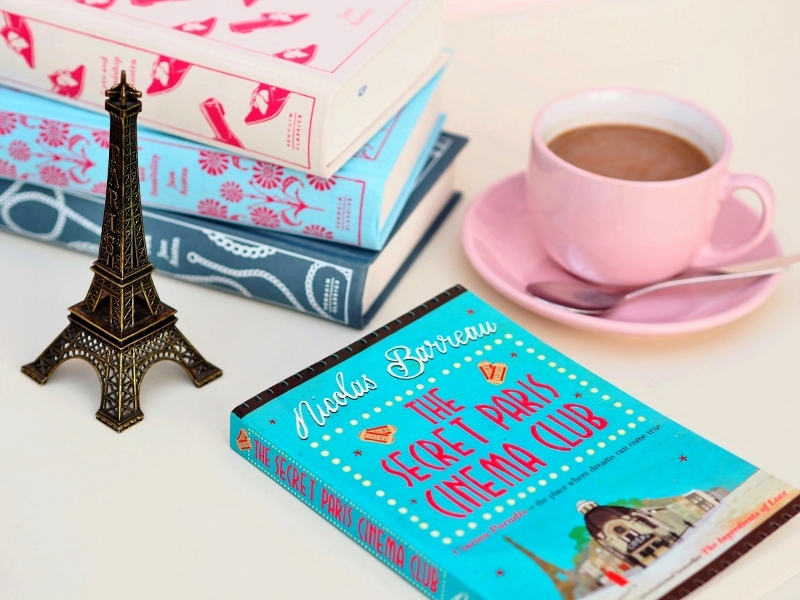 The back cover described The Secret Paris Cinema Club as "a Parisian Notting Hill with all the charm of Chocolat". I mean, what more did I need to be sold on the spot for it...?